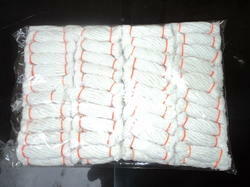 We are the most prominent manufacturer, exporter and wholesaler of Cotton Mop Yarn, Lamp Wick, Mop Refill and Floor Mop. These products are highly demanded by clients due to their superior quality. Also, we offer these products to the clients at market leading prices. 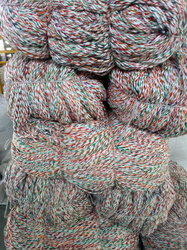 We are a leading Manufacturer of rainbow cotton yarn, jumbo cotton mop yarn, colored mop yarn, double color mop yarn and natural cotton mop yarn from Coimbatore, India. Our range of products include cotton lantern wick, round cotton oil lamp wick and oil lamp wick. Leading Manufacturer of cotton mop refill and color mop refill from Coimbatore. 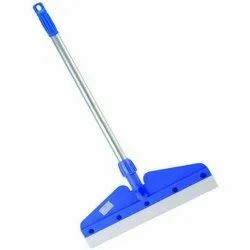 Pioneers in the industry, we offer cleaning mop, cup mop, t mop, wet mop and round cotton mop from India. Manufacturer of a wide range of products which include wiper.